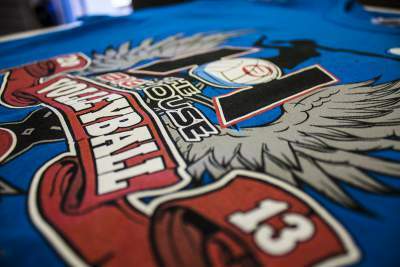 Data Graphics Promotions proudly provides shirt printing and custom embroidery in Ocala and Central Florida. We are family owned and operated business, have been doing custom printing since 1984, and are located in Mount Dora, just 45 miles from Ocala. 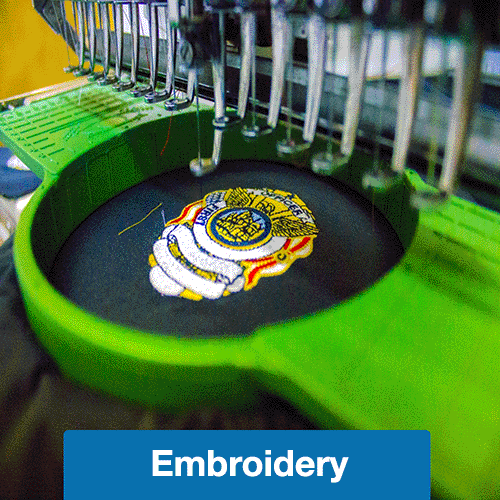 Shirt printing and custom embroidery are just some of our specialties; we offer full service custom printing solutions. Please call us at 800-714-3583 for a free quote. 1. 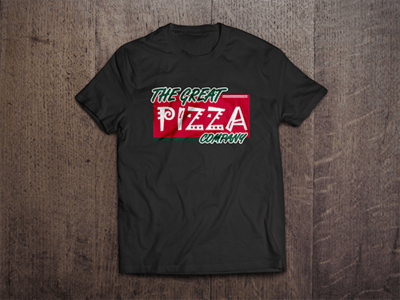 Hassle-Free to Your Door – Our friendly, experienced staff is so fast and organized that your order is likely to arrive at your front door before you would be able to “swing by” and pick up your printed t-shirts in Ocala from one of our competitors. 2. 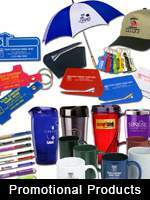 Quality – DG Promotions is a Division of Data Graphics Inc., which is an AS9100, ISO1900 and UL Certified custom printer. Ocala doesn’t have any printer that can match our credentials. 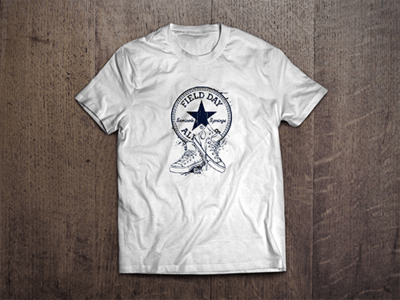 We are accustomed to meeting the exacting printing standards of the military, aerospace and medical fields. 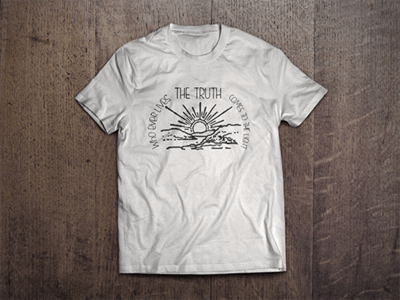 No Ocala shirt printing house can surpass our quality. 3. Value – We pride ourselves in providing very competitive prices and the absolute best values. Our minimum order size is only $150, lower than many competitors. We offer free shipping on many orders. 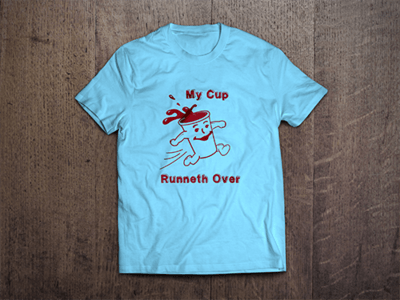 you would be hard pressed to find an Ocala t-shirt printer who offers such great deals. 4. Speed – Call 800-714-3583 now for a quote to see how fast and easy our process really is. 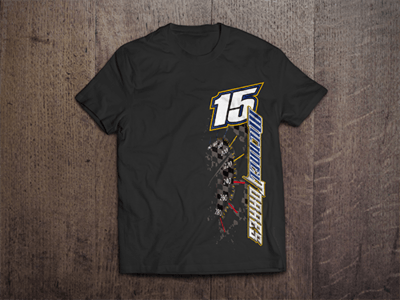 DG Promotions is perhaps the fastest t-shirt printer Ocala has ever seen. 5. 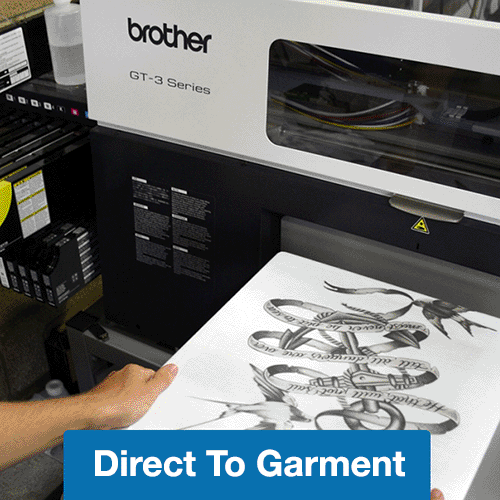 Size – We are big enough to have many of the latest and greatest printing machines, with multiple screen presses, machines for custom embroidery and digital printing. Yet, DG Promos is still small enough that customers are valued clients, and not just numbers. 6. 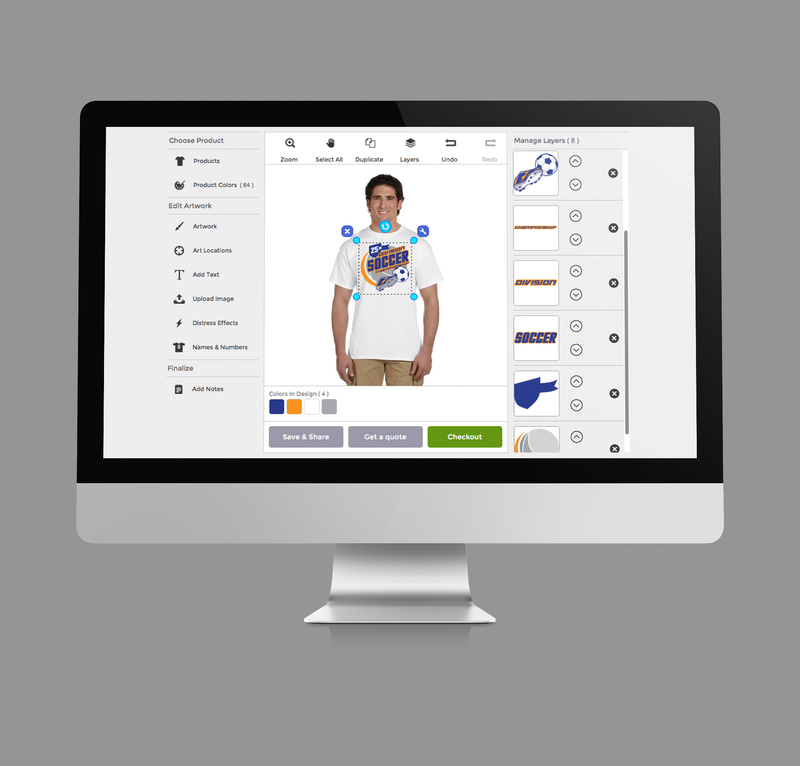 Versatility – We the right tool for your job, no matter what kind of printing or embroidery you need-screen, digital, direct-to-garment, or heat transfer. Please consult the enormous selection in our catalogs. 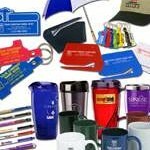 We have whatever you need, whether you are looking for custom clothing or promotional products; pens with your company logo or embroidered shirts. 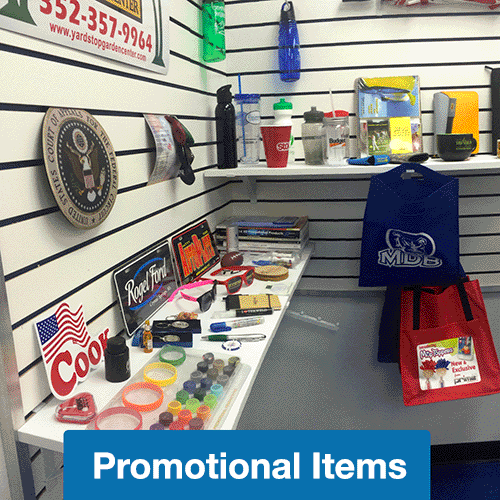 Ocala knows that DG Promotions has products for virtually every color, size, style, and price-point. 7. Customer Service – You will enjoy working with the genuine, nice people on the DG team. Our sales engineers are service-oriented problems-solvers who make sure you get the best value on the right products printed the right way. 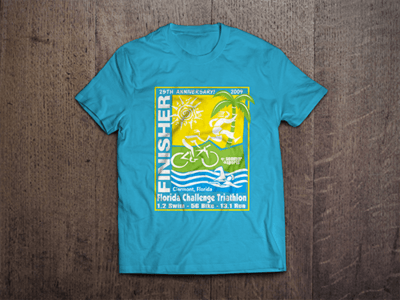 Unlike most Ocala t-shirt printing houses, which only allow one art revision before upcharging you, our art department allows up to three changes to ensure you are getting exactly the look you want. 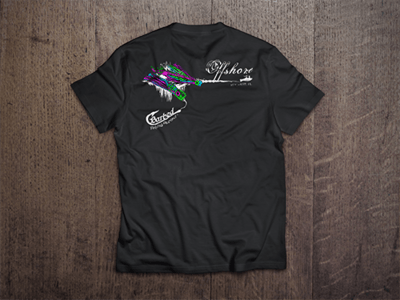 We make it as stress-free and seamless as possible to get your custom t-shirts, Ocala. 8. Reliability – Our jobs are done correctly and on time. We hit our deadlines. Each step along the way, our team double-checks our work to ensure your order is fulfilled correctly. 9. Problem Solving – Our team literally has decades of collective experience in the printing industry, so there are no printing problems we haven’t encountered and solved before. 10. Excellence – Ocala, T-shirt printing is about attention to detail. 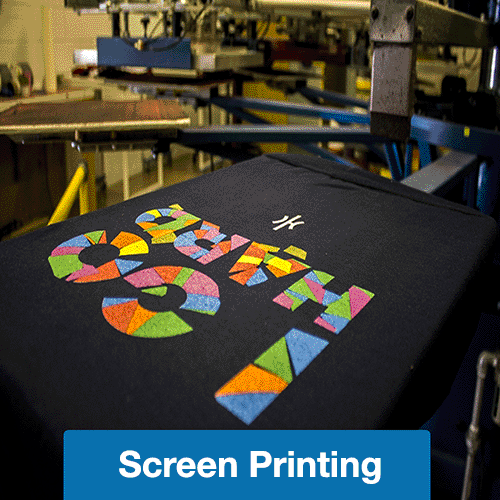 Messiness is the bane of screen printing, whether it is ink on the machines, or tiny pieces of debris on the screens. 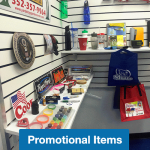 DG Promotions runs the cleanest, most organized printing house in Central Florida. Our vendors, who also supply our competition, comment on it frequently. That means a cleaner, crisper product for you without delays. We love visits, so come see for yourself why no t-shirt printer in Ocala can match us. 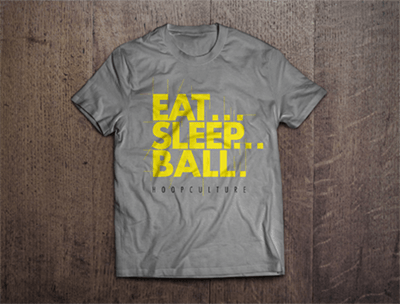 We print fantastic Custom T-Shirts, Ocala. Notice the detail. 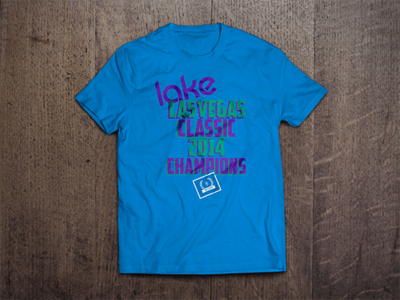 DG Promotions has proven expertise in custom engraving, laser etching, full-color digital printing, heat transfer, screen printing, direct-to-garment printing and custom embroidery. Ocala has no more versatile custom printer. 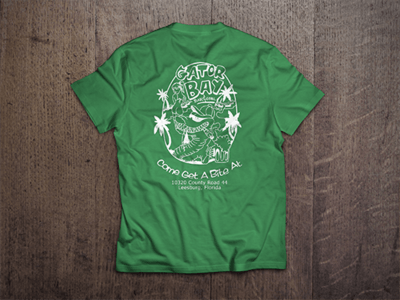 Whether you are looking for corporate uniforms, pens with logos, banners, or custom embroidered shirts, Ocala looks to DG Promotions. There are a number of reasons why DG Promotions has been the screen printer of choice for so many for so long—unsurpassed quality and the best customer service. 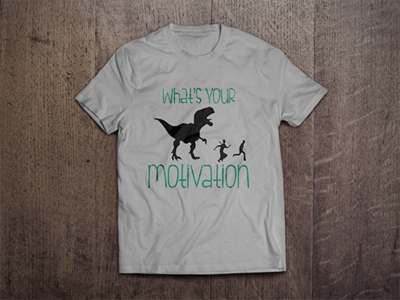 Let us help you with your next custom T-shirts, Ocala. 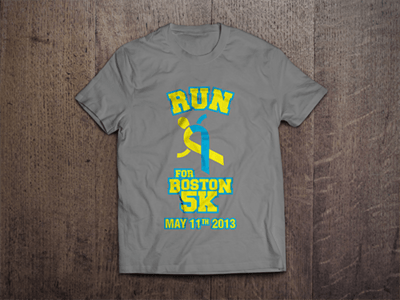 T-shirt printing should be a great experience that results in an even better product. Call us at 800-714-3583 and begin to discover the DG Promotions Difference.